To provide the best service, dignitiy, and compassion to all those we serve. The Natchitoches Parish Coroner's Office goal is to enhance the health, safety, and general well being of the citizens and guest of Natchitoches Parish. Our office shall strive to conduct death investigations to the highest standards, while being timely, efficient, and professional. Our office shall also strive to provide guidance, dignity and compassion to the mentally ill and their families and to protect all victims of sexual assault. 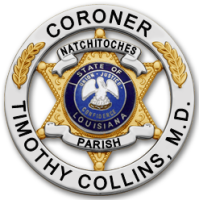 The current staff of the Natchitoches Parish Coroner's Office has been in place since 2014, since that time we have made many modifications to improve the efficiency and quality of the service we provide to the citizens and guests of Natchitoches Parish. We believe that our duties are very important and one that must be done with professionalism, compassion, and efficiency. Office staff and Deputy Coroner available to the public during normal business hours and 24/7 response to calls for service. Our goal is to provide compassionate service to the afflicted, the grieving, maltreated, and deceased. Our Office is charged under legislature to investigate certain deaths and in some cases cause an autopsy to be performed. In addition, we also are responsible for the issuance of cremation authorizations. Our office is charged under lesgislature to issue orders of protective custody when certain requirements are met and presented to our office. 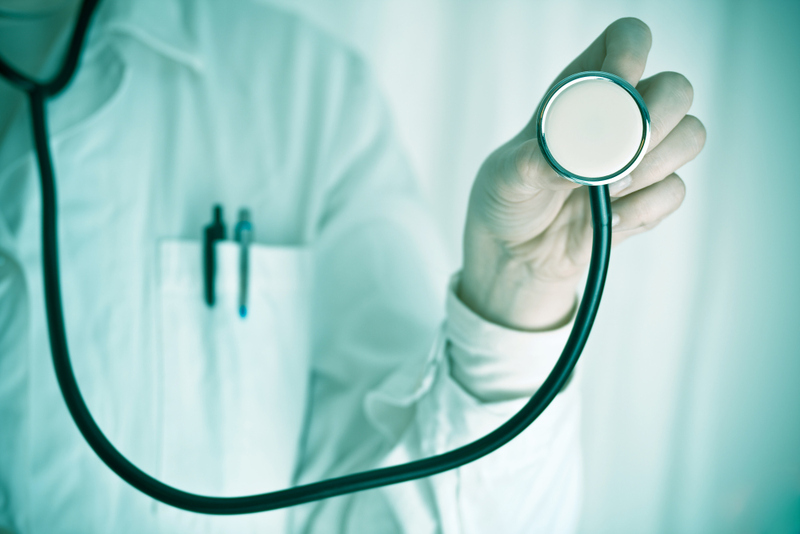 In cases where a Physicians Emergency Cerificate is issued, our office is required to be notified to perform an additional exam and execute a Coroner Emergency Certificate if appropriate for continued confinement. 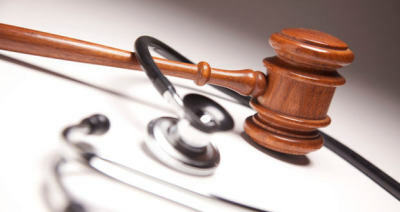 Our office is responsible for the performance of a forensic exam for all sexual assault victims. This office utilizes Sexual Assault Nurse Examiner's for the performance of these exams.